Two-time Wimbledon champion Andy Murray is likely to be honoured with a statue at the historic Grand Slam venue, the All England Club's CEO said. Djokovic has a 5-1 record against Anderson. They have met at Wimbledon twice before, in 2011 and 2015. 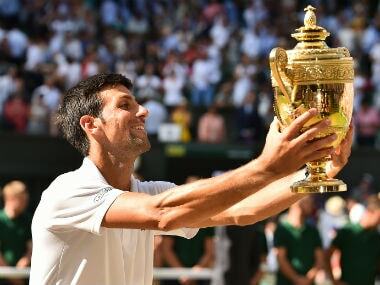 Djokovic went on to win the title in both editions. 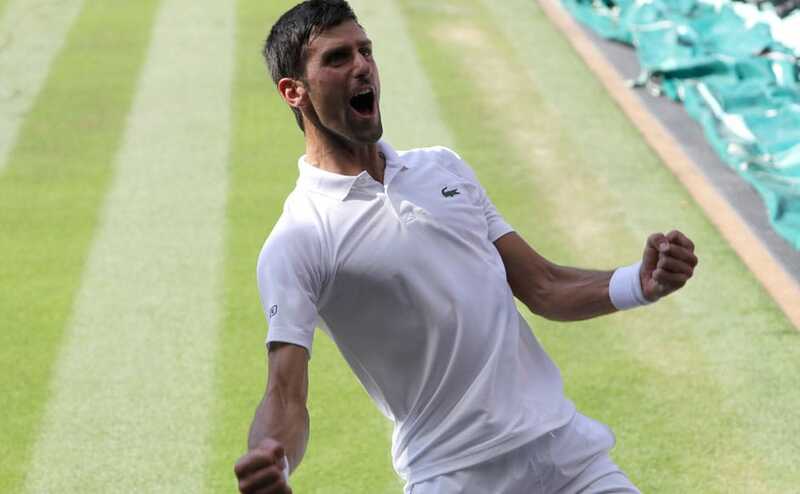 Angelique Kerber beat Serena Williams to win the Wimbledon women's singles title, after Novak Djokovic eliminated Rafael Nadal in yet another mammoth men's singles semi-final. 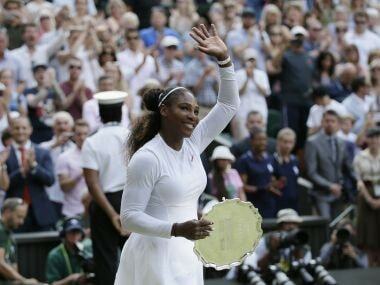 Serena Williams has promised to bounce back from her Wimbledon final defeat against Angelique Kerber and continue her bid to win more Grand Slam titles. Angelique Kerber has become the first German woman to win Wimbledon since Steffi Graff after beating Serena Williams in straight sets to claim the Women's singles title.